We are excited to provide you professional Eye Care services in a ​comfortable and friendly environment. We are pleased to welcome you to our office. If you're looking for quality care with the most Advanced Technology and a personal touch, then Dr Albert Pang is the Optometrist for you! He is not your average eye doctor, he also specializes in Kerataconus, Corneal Molding Contact Lenses, Glaucoma, Macular Degeneration, Retinal Detachment and much more!! 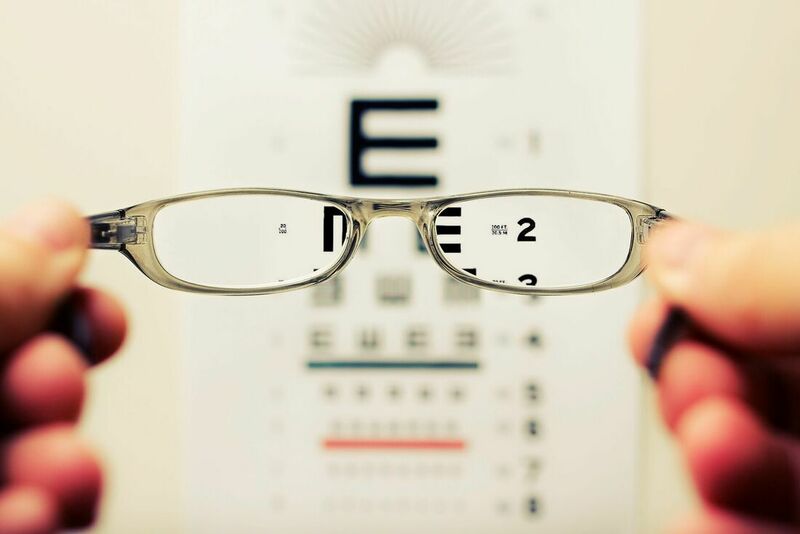 If you are in need of a quality Optometrist, Trinity Eye Care is for you. 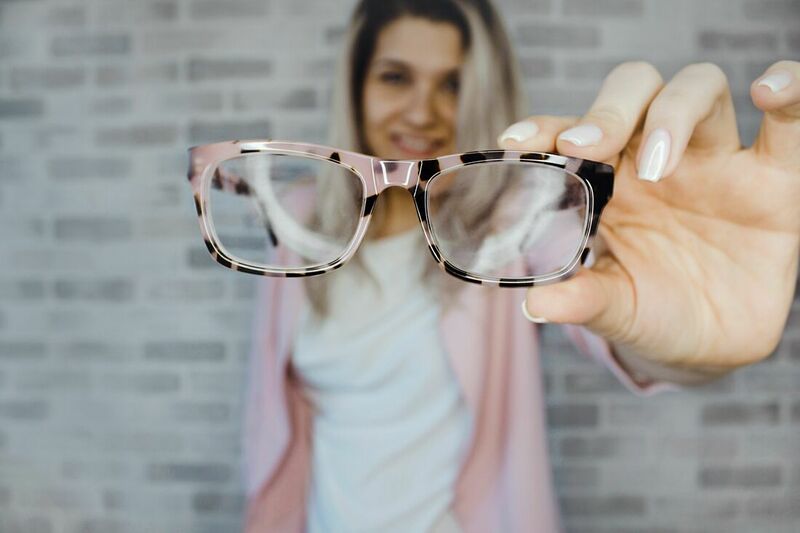 We look forward to serving your optometric needs. We are conveniently located nearby and would be delighted to have you as a Patient.